Some nice things said online in the past 24 hours about Gill Shutt, author of The Legends of Light. SF Book Reviews reviewed The Legends of Light. The reviewer started off not keen to be reviewing poetry, but Gill’s writing soon won him round. A review popped up on amazon.com that likened The Legends of Light to Tolkien, and described Gill’s writing as ‘very much in Tolkien’s class’. That’s a compliment I’d agree with. When I first read the manuscript, it put me in mind of The Silmarillion. Online Finnish/ English bilingual magazine, HESA, paid Gill the ultimate compliment by publishing her work, a steampunk poem called The Ticket Vendor. 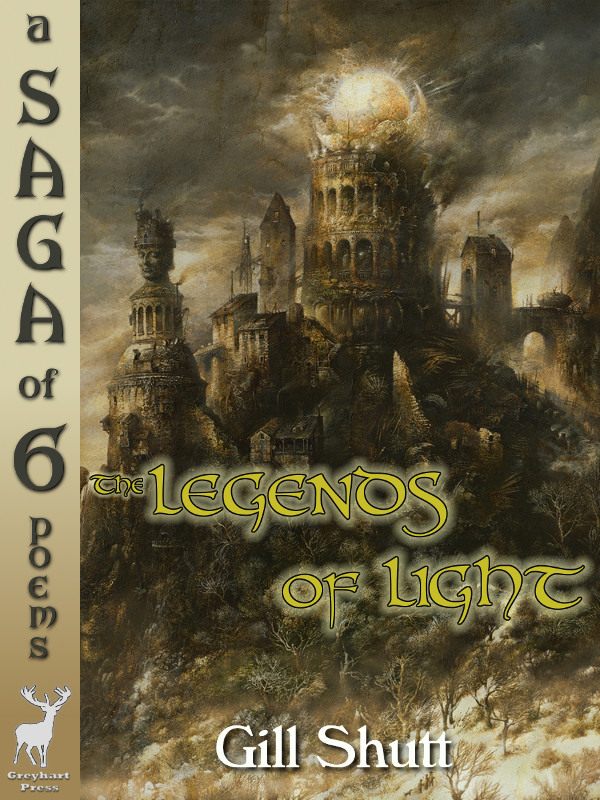 This entry was posted in Uncategorized and tagged fantasy, poetry, review, saga, steampunk, tolkien. Bookmark the permalink.